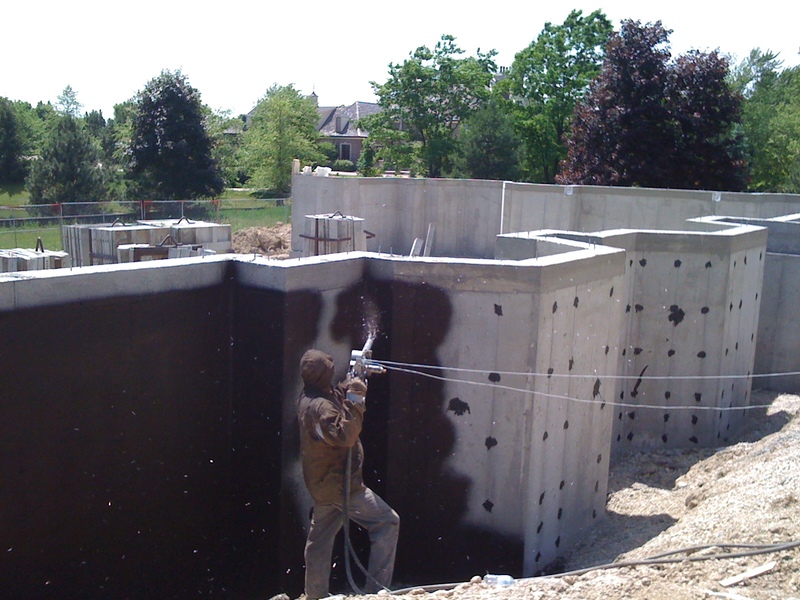 An asphalt emulsion product designed for spray-application to the below-ground exterior of new residential foundations. Multi-ply / Fiber glass reinforced waterproofing. 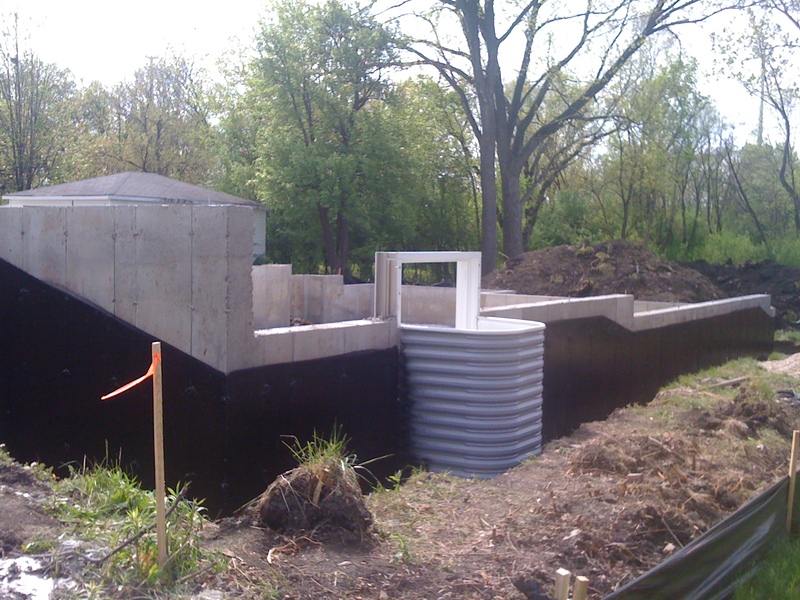 Produces a tough, seamless, watertight envelope around foundation wall. 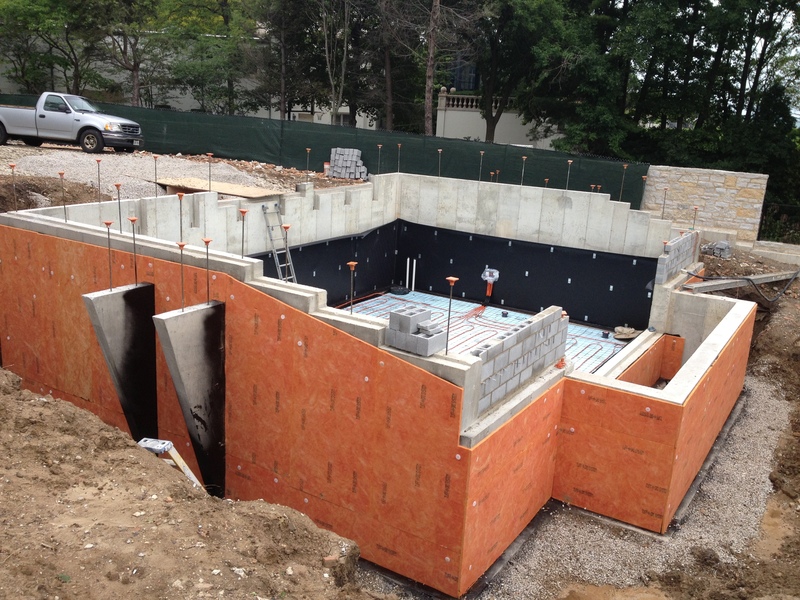 WATCHDOG H3 waterproofing membrane introduces a higher level of protection against foundation wall leaks and seepage. 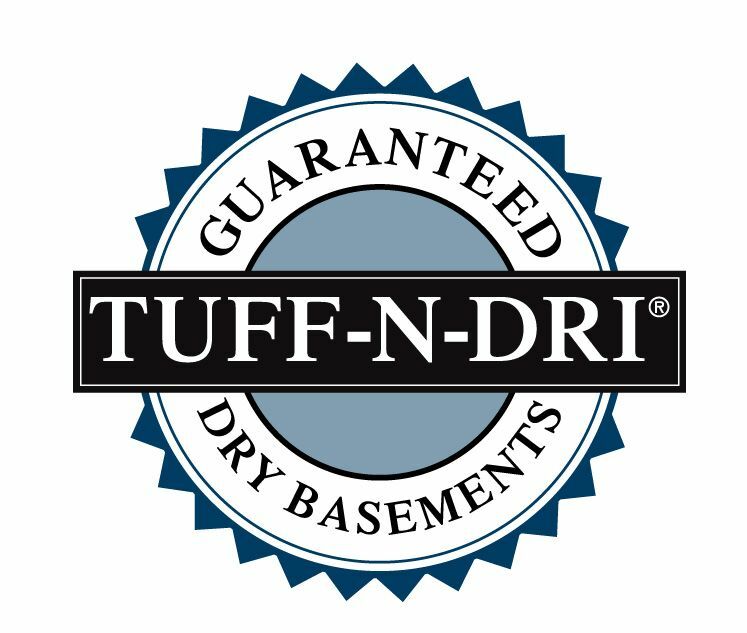 TUFF-N-DRI H8 / WARM-N-DRI waterproofing membrane introduces a revolutionary new level of protection against foundation wall leaks and seepage.